God Of War Mimir’s Vision is a mobile game that is currently available to download for free. The game can be downloaded from the App Store as well as the Play Store. 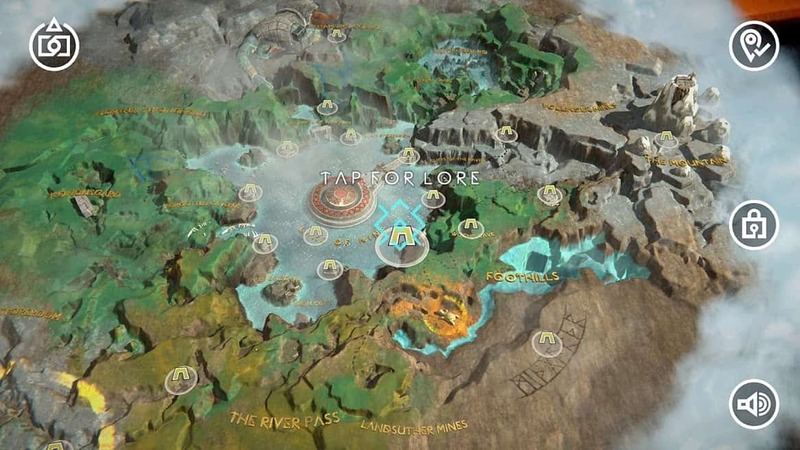 It is a very interesting concept that allows you to explore the entire God of War PS4 map and even comes with AR features. Explorations provide backstories for many of the locations you will get to visit in-game. experience that reveals the legends of Midgard. Tap, zoom, and lock the map, then touch the points of interest to learn the lore behind this realm of many mysteries. Mimir, a man who’s seen it all, will guide you from The River Pass to The Mountain Peak, giving you a first look at this strange and foreboding world. 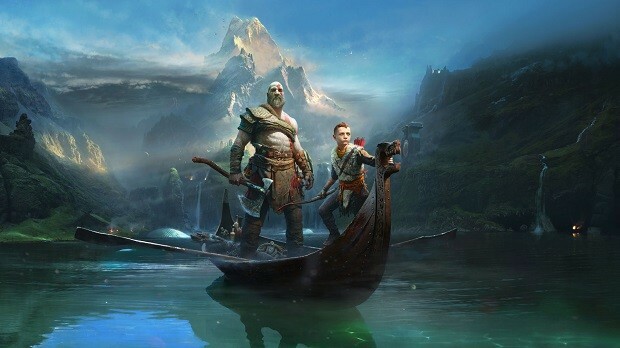 It is odd that we didn’t see any marketing for the game but now that we have spotted it, you can feel free to download God Of War Mimir’s Vision. 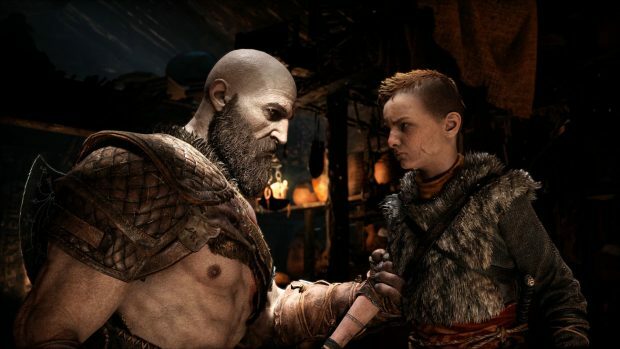 As for the God of War PS4, the game is releasing on April 20th on the base console as well as PS4 Pro. The Pro version will offer better graphical fidelity compared to the base version. You can pre-order the game right now for $49.99, $10 off of the game retail price.